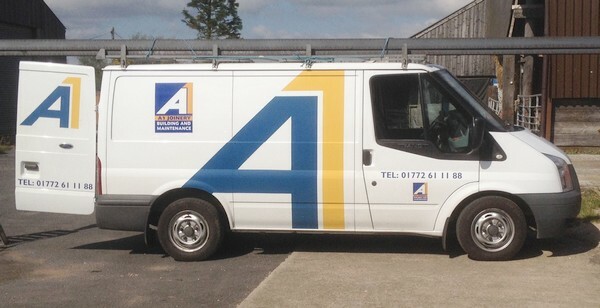 A1 Joinery Ltd specialises in domestic and commercial building work and joinery manufacturing. We are a small family-run business based in the Preston area and became established in 1985. With our company's expertise we are able to complete any given job.